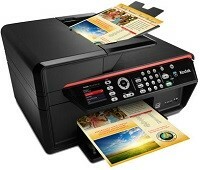 Kodak Hero 7.1 All-in-One Printer Driver /Firmware and Software for Microsoft Windows and Macintosh. KODAK Hero 7.1 Mobile Device Firmware – Download (7.18 MB)(Not Mac OS). , and filed under Printer Drivers and tagged hero 7.1 software, kodak 7.1 driver, kodak hero 7.1 firmware.